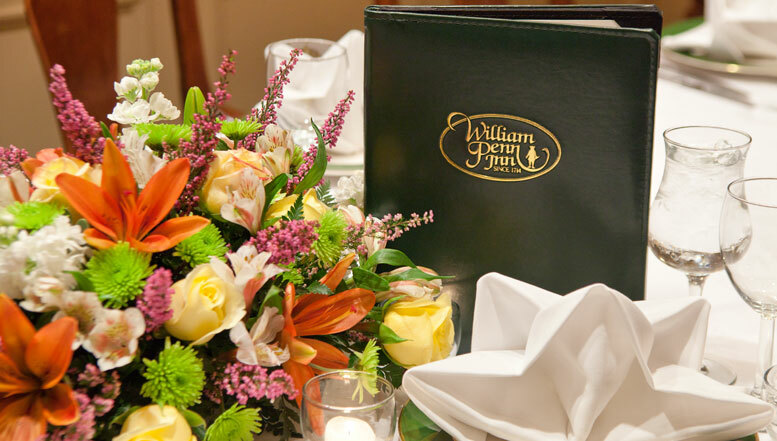 Featuring three separate distinct areas, dining at the William Penn Inn has been a tradition for over 300 years. 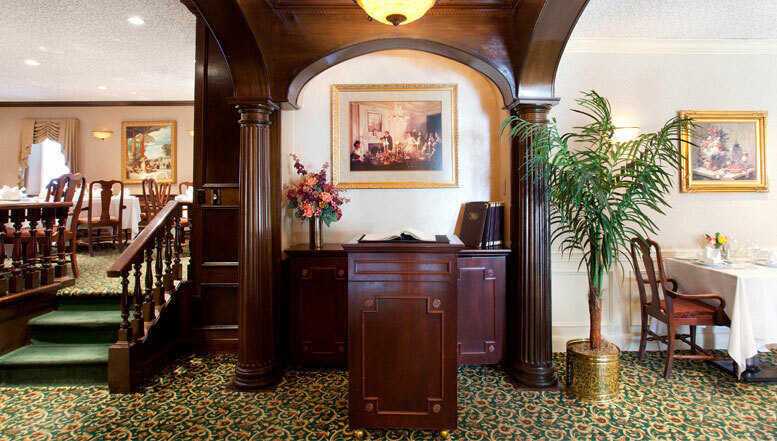 Beautifully appointed rooms, cordial and knowledgeable servers and exquisite Menu Selections combine to offer you a most memorable experience. 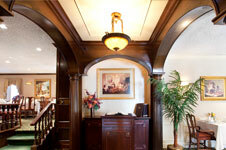 Whether a romantic dinner, a family celebration or “just because”, we truly are the “Inn”-place to dine. 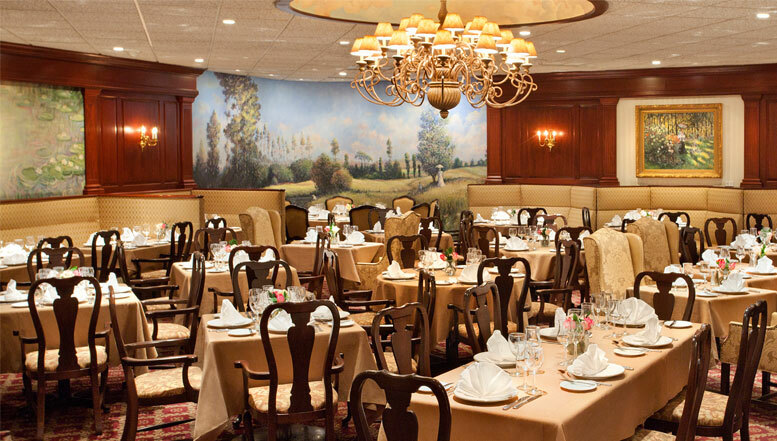 The Monet dining room is beautifully appointed with replicas of Monet paintings and murals in an elegant, open setting featuring live harp music and a Prix Fixe complete three course dinner. 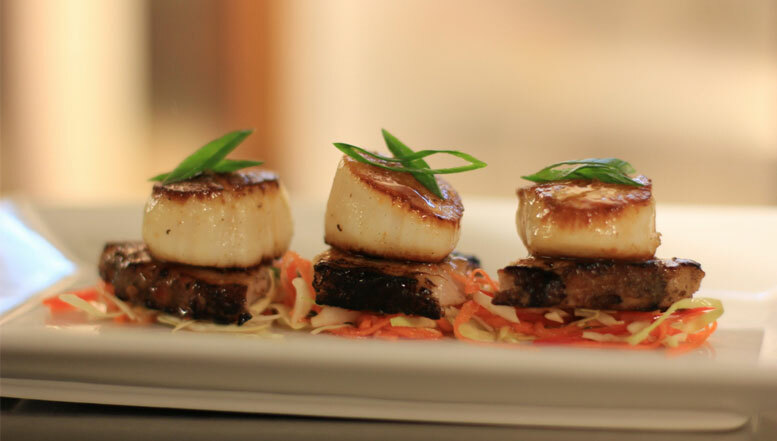 Continental/American cuisine offers you a well-balanced variety of appetizers, entrées and tempting desserts. 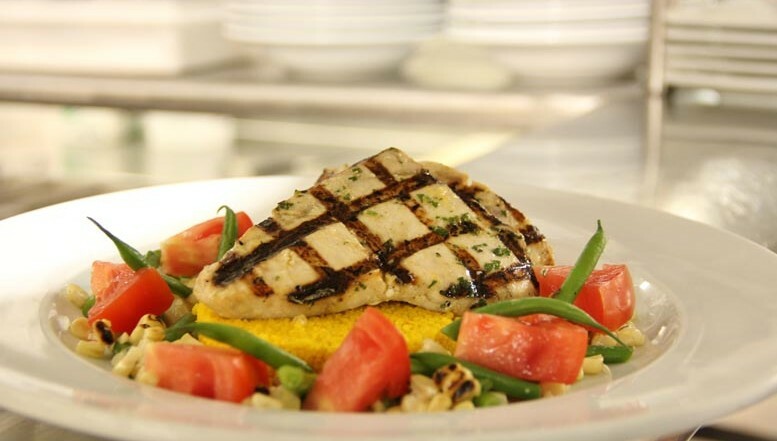 Dinner Additions and seasonal “Inn”-made desserts are offered 7 days a week. 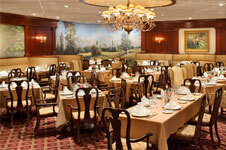 Open for Lunch Monday – Saturday and Dinner Monday – Sunday the Monet dining room is a perennial favorite of our guests. 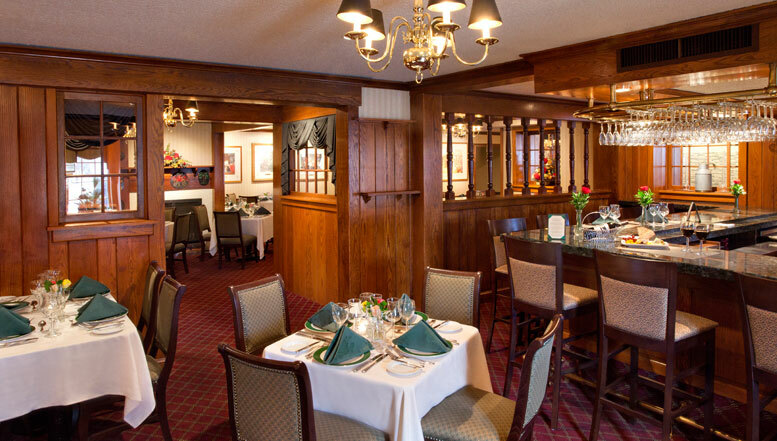 The prestigious Commonwealth Club, located on the second floor, is our premiere dining area offering quiet, intimate fine-dining as well as semi-private areas for parties from four to forty guests. 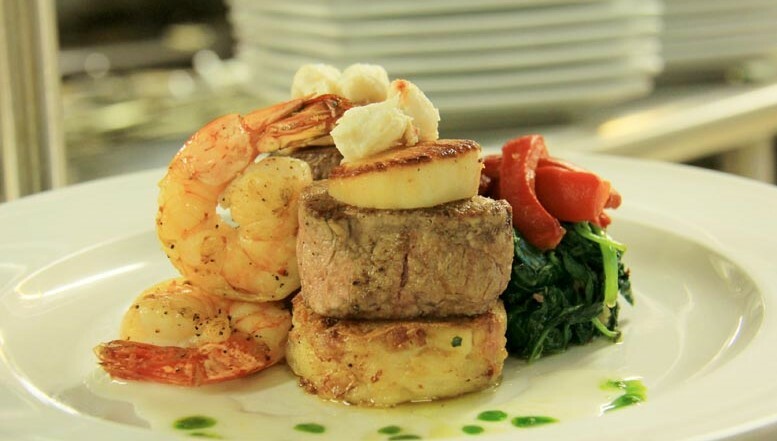 European cuisine, impeccable service and attention to detail ensure you an incomparable dining experience. A six-course Gourmet Dinner is offered exclusively in the Commonwealth Club twice a year and is truly an Epicurean Adventure. 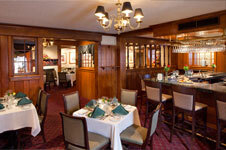 Dining is enhanced by classical music provided by our harpist on Saturday evenings. 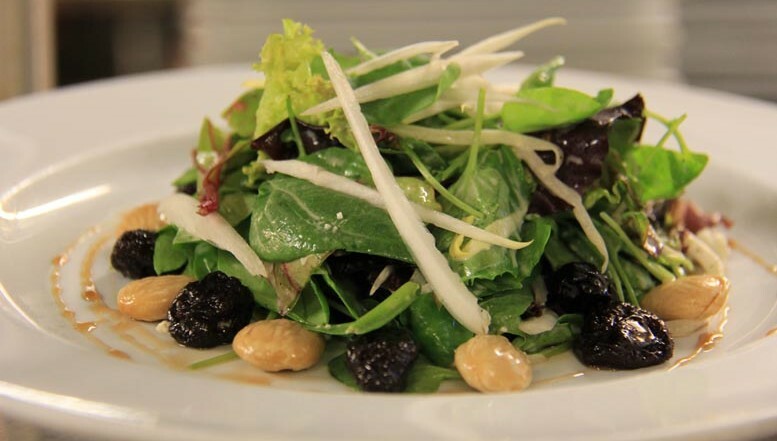 The Commonwealth Club is open for Lunch Monday – Saturday and for Dinner Monday – Sunday. 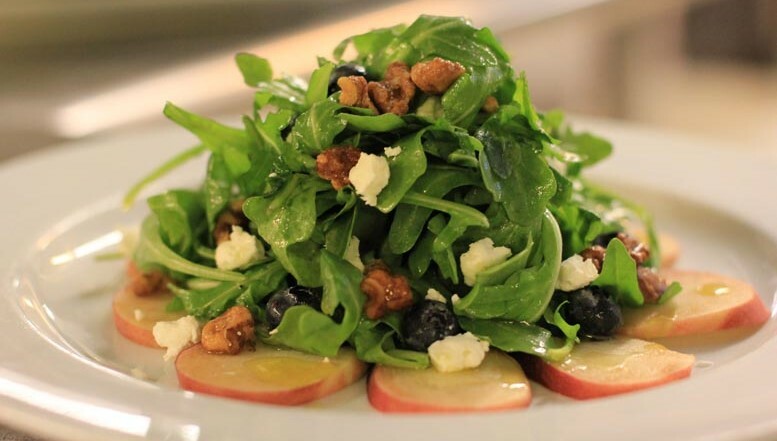 Penn’s Tavern is a return to relaxed, country dining in the oldest continuously operated tavern in Pennsylvania and is open Thursday – Saturday for Dinner and Sunday for an award-winning Sunday Brunch. 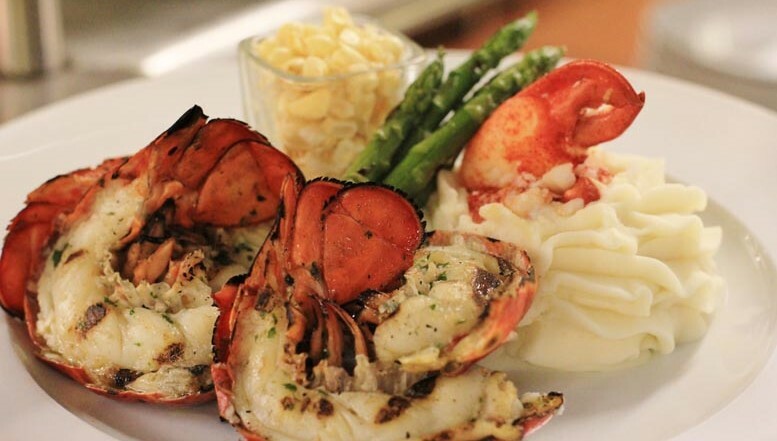 On Thursday evenings the Tavern hosts a bountiful, all-inclusive Roasted Sirloin and Seafood Dinner Buffet. 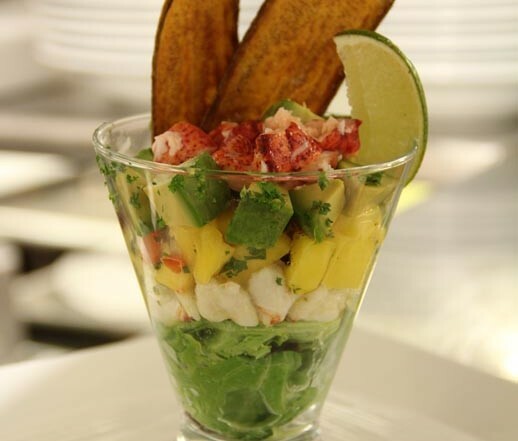 On Friday and Saturday evenings, offered as an option with all dinner selections is your choice from our cold seafood bar – chilled clams and oysters on the half-shell, fresh shrimp – plus fresh fruit and a complete salad bar. Live jazz piano music completes your experience on Friday and Saturday evenings.